The holiday season is meant to be spent with friends and family which is why we are here to keep you safe! From scaling ladders to tip-toeing along roof lines, the dangers associated with hanging holiday lights can be immense. 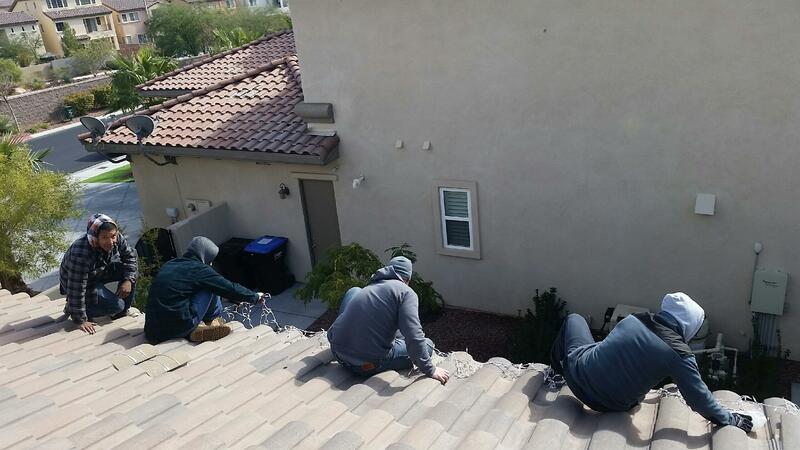 Our technicians are trained to meticulously decorate your property while keeping safety an utmost priority. Let us help you avoid breaks and sprains this season so you can spend the holidays in the presence of your loved ones, not the hospital!